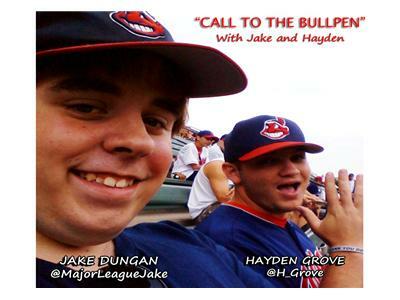 Happy 4th of July from Call to the Bullpen! 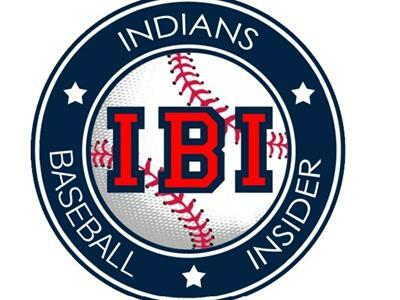 Well, we're at the halfway point in the season and nearing the All-Star break and our beloved Indians are not only on a five-game winning streak, they've also overtaken the juggernaut Tigers for first place in the division at least for the time being. 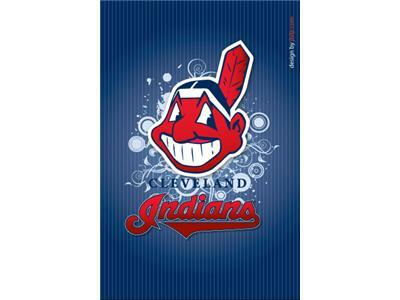 So how has the the bench contributed to the Tribe's success this season? Jake and Hayden discuss that along with the guys who have most and least impressed them in the first half. 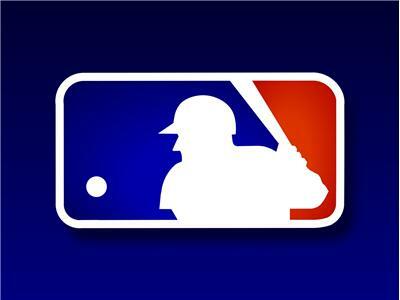 Elsewhere in Major League Baseball, Homer Bailey became the first pitcher since Nolan Ryan to throw MLB's last two hitters on Tuesday night. Also, the Cubs open up trade season by dealing Carlos Marmol and Scott Feldman. Plus, A-Rod makes his first minor league rehab appearance. 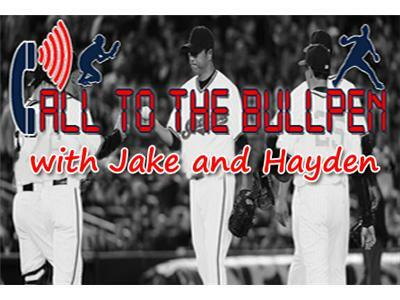 Tune into Call to the Bullpen for all the discussion tonight at 10:00pm ET!